Striped dresses are a great classic look to add to your wardrobe--and you'll find the perfect striped dress here at Lily Boutique. Striped dresses can be classy and nautical for a preppy summer look. 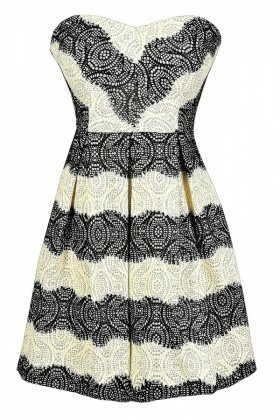 Get a navy or black and white striped dress to wear on vacation and you'll look like a million bucks! A striped dress can also be bold and graphic. 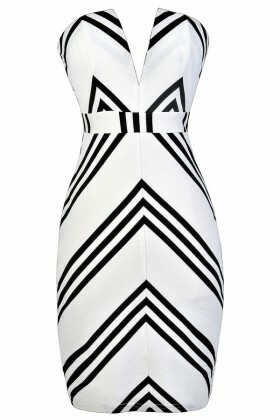 The geometric lines of a striped dress will create the perfect contrast you're looking for. 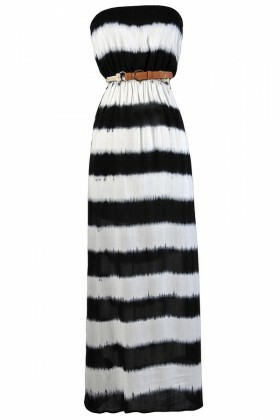 A striped maxi dress can create a dramatic look during the summer months. A striped A-line dress is perfect to wear to that summer barbecue or get-together with friends. No matter what look you want to create, Lily Boutique is the place to shop for adorable striped dresses all year.